Boater's dream! 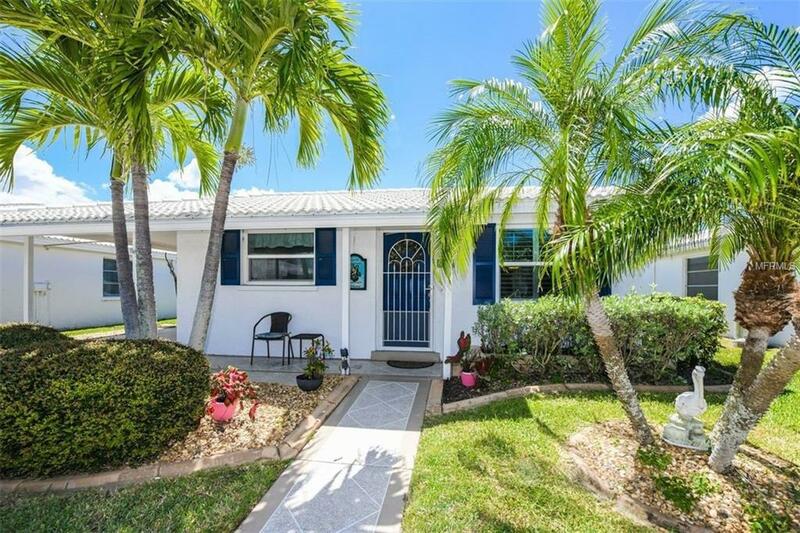 This tastefully-updated villa is located in a very well-maintained waterfront community, nestled between an upscale beautiful Marina and deeded beach access to the Gulf of Mexico. 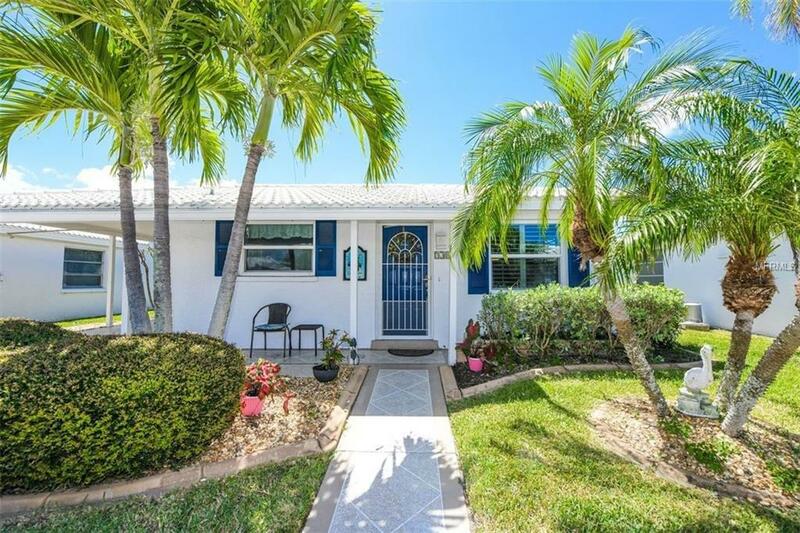 Remodeled with Silestone kitchen countertops, eat-in kitchen, lovely redesigned baths with upscale cabinetry, porcelain and ceramic throughout, new roof in 2005 and new air conditioning installed in 2014. All new hurricane windows in 2010. Wood laminate floors in the bedrooms. The uniquely-designed office space is a nice addition. Plantation shutters have been added to complete the updated dcor. Newer cement curbing surrounds this villa and adds a touch refinement. This is a very well-maintained home. 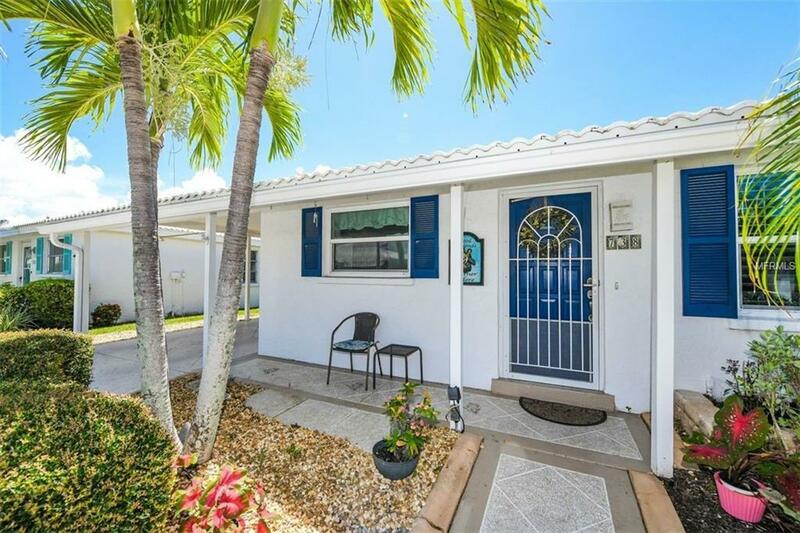 Adjoining the 40 slip Marina is a renovated clubhouse and heated pool that overlooks the entrance to Sarasota Bay. The Marina holds up to 45' vessels. Friendly complex with a neighborhood type feel. Pet-friendly. If you want a maintenance-free lifestyle and want to live in a stand-alone villa that feels like a single family home, you just found it. Deeded beach access. 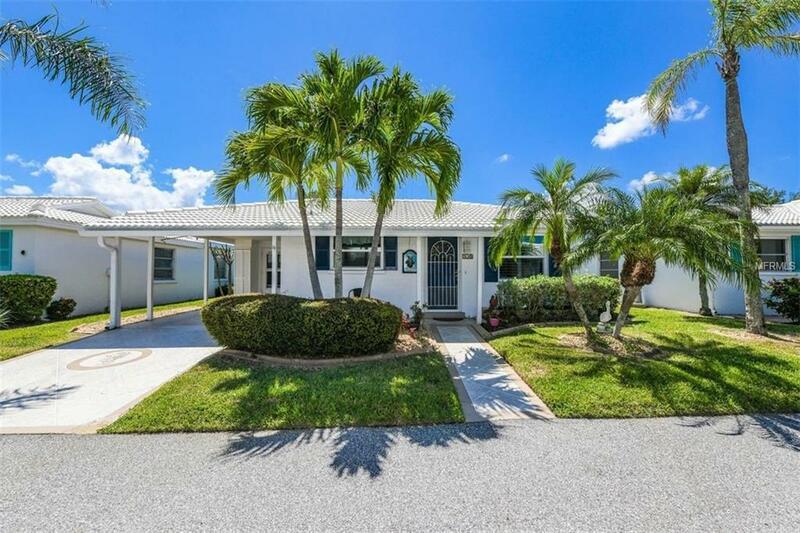 A great value on Longboat Key. Pet Restrictions 1 Pet Maximum Weight 25 Lbs.